TailGate Beer Tasting Bar Takeover for Beer Thursday! This week we will have the folks from local brewery TailGate Beer out of Nashville in the store to let you sample their brews! Stop in between 4 & 7 pm, find your favorite! At the Tasting Bar this Friday evening, we will be sampling the newest whiskey from Wild Turkey, Long Branch. 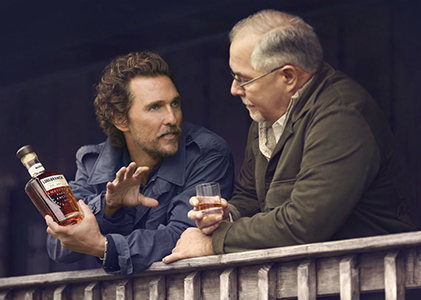 This whiskey is a collaboration between the iconic whiskey brand’s creative director Matthew McConaughey and Master Distiller Eddie Russell. Inspired by McConaughey’s Kentucky and Texas roots, this rare small-batch Kentucky bourbon is refined with Texas Mesquite and oak charcoals – a unique method that deepens the flavor and complexity of the whiskey. This launch marks the first time Wild Turkey has unveiled a product that bears a signature of someone other than the Master Distillers Jimmy and Eddie Russell. Stop in between 4 & 7 pm and give this delicious whiskey a try! As many of you have noticed, we have been expanding our selection of delicious locally prepared foods. 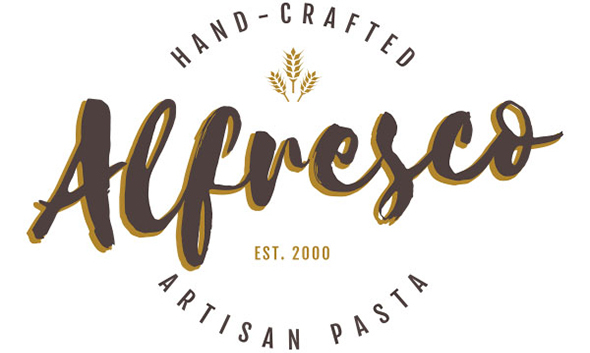 This Friday we will have the folks from Alfresco in the store to let you sample some of the hand-crafted artisan pastas we are carrying! We use only the best, hand-picked ingredients, perfected recipes, detailed processes and customized, handcrafted Italian pasta machines to make our pasta. We hold our products, people and facilities to the highest standards for safety, consistency, performance and taste. Stop in between 4 & 7 pm and give these delicious, locally made pastas a try! Special Saturday Tasting with Adelaide's Dreamsicle Creams! 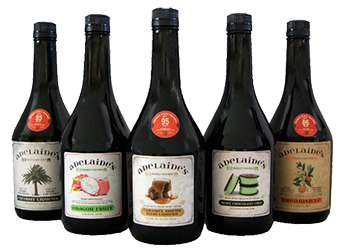 This Saturday afternoon, we will have the folks from Adelaide's Dreamsicle Creams in the store to let you taste their delicious line of naturally flavored cream liqueurs! Our PURE Line of Adelaide’s Dreamsicle Creams is made from Genuine Natural Ingredients. Rich chocolate pieces, smooth nut butters, rich spices, tropical fruits and flowers with no additional flavors are combined to create luxurious alcoholic beverages to delight your taste buds. Try our Coconut Liqueur and taste the natural PURE coconut. Stop in between 2 & 5 pm and give them a try! Steel Barrel Thurs+Western Grace Brandy Fri+Ballotin Chocolate Whiskies & Broken Shed Vodka Sat!